Modern, stylish and chic. All qualities that our Contemporary Pillow Collection embodies. Choose among many colors, styles and patterns. Large, Medium, Small; you choose. 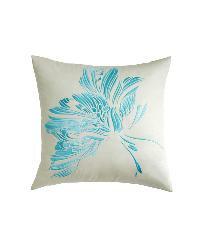 Floral patterned pillows in all shapes and sizes. 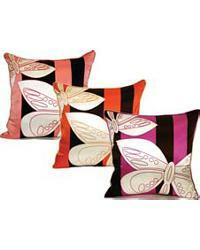 Decortive pillows with kid themes. 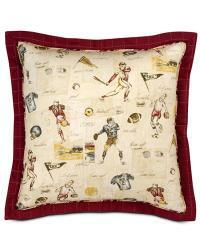 Choose your kids pillow from among sports, airplanes, flowers and much more. 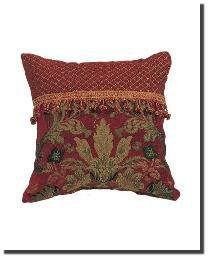 Traditionally themed pillows to add the perfect accent to any bed, sofa or chair.